Cuba's annual cigar festival is underway, with the country showing off its iconic product amid reports of a surge in sales abroad. Wealthy tobacco aficionados and retailers from around the globe have converged on Havana for a week of parties and tours of plantations and factories. 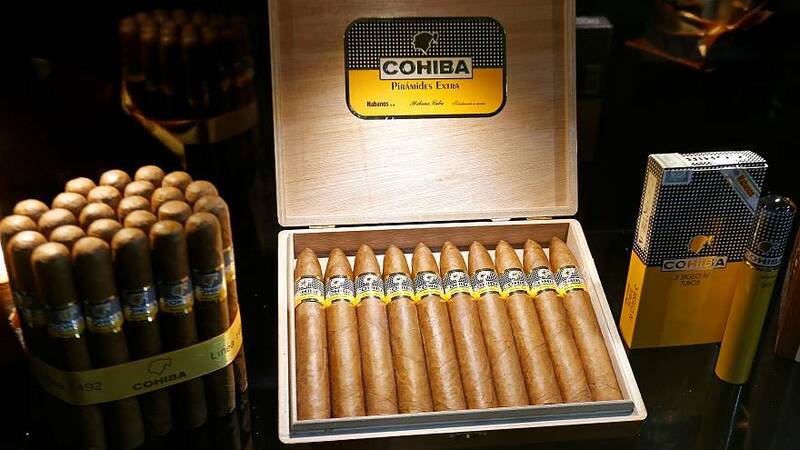 A surge in sales of Cuba's legendary cigars in China helped manufacturer Habanos S.A.'s global revenue rise 12 percent to hit a record of around $500 million last year, the company said at the start of the event. Habanos S.A., a 50-50 joint venture between the Cuban state and Britain's Imperial Brands Plc, said sales in China, its third export market after Spain and France, jumped 33 percent in value in 2017. The Cuban monopoly cigar company's hand-rolled cigars, which include brands such as Cohiba, Montecristo and Partagas, are considered by many as the best in the world. Cigars have been Cuba's signature product ever since Christopher Columbus saw natives smoking rolled up tobacco leaves when he first sailed to the Caribbean island in 1492. Late revolutionary leader Fidel Castro was often seen puffing on his favoured kind, the long and thin 'lancero', until he quit in 1985.